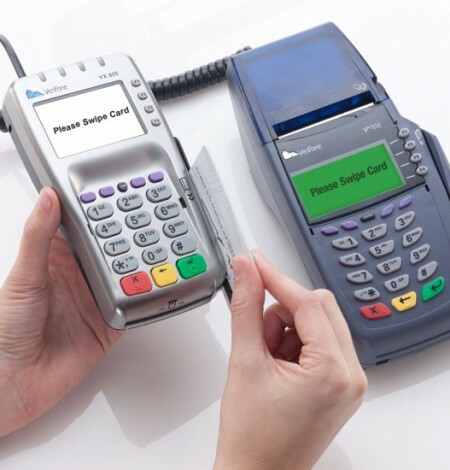 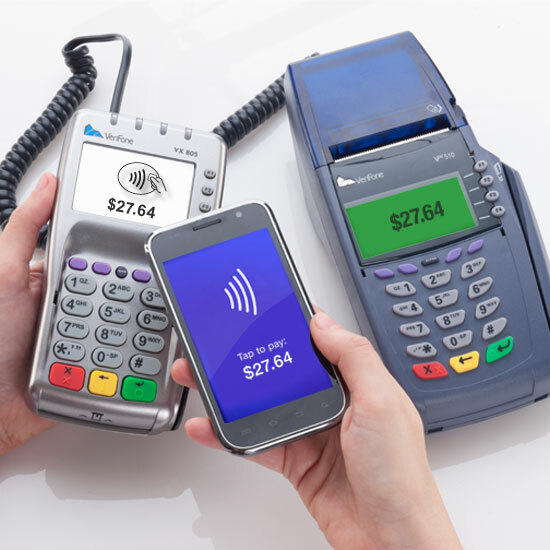 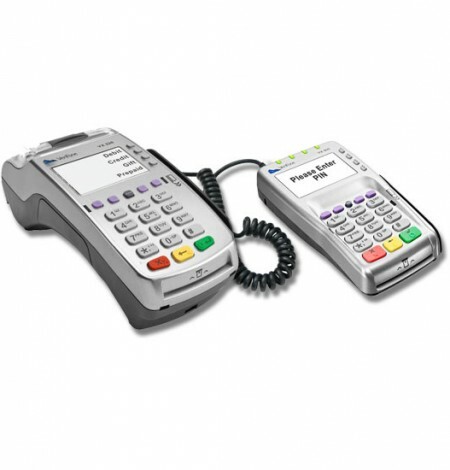 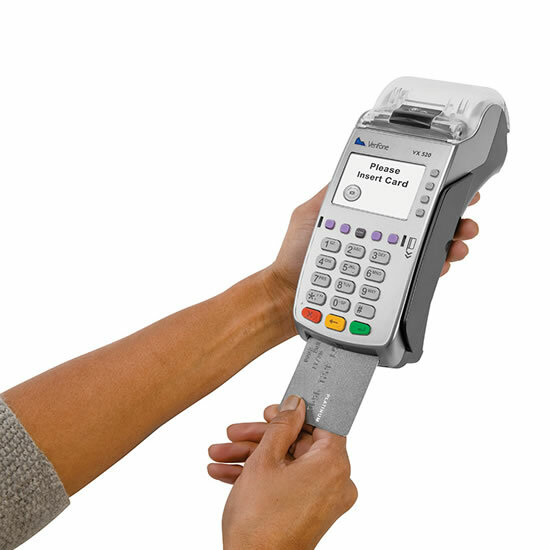 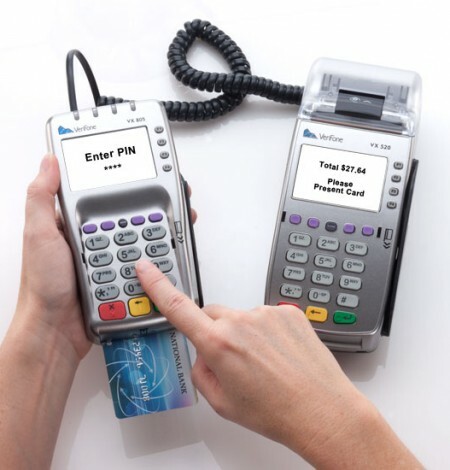 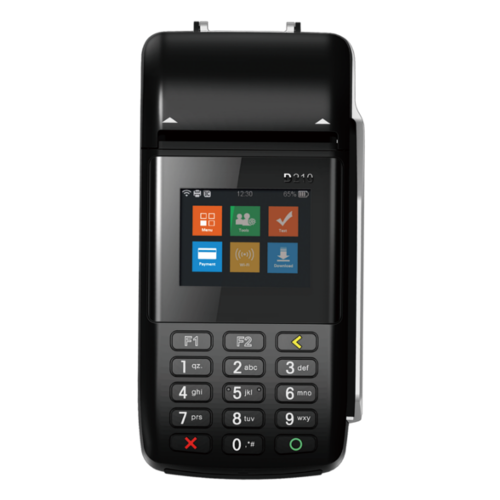 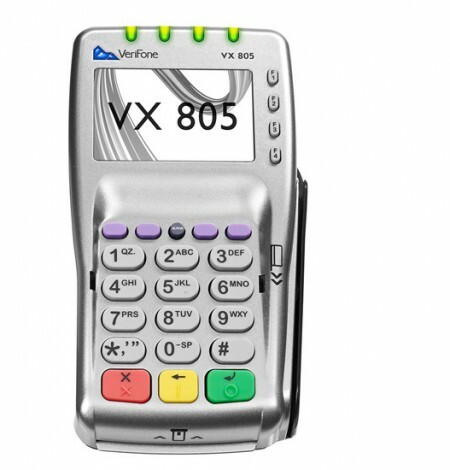 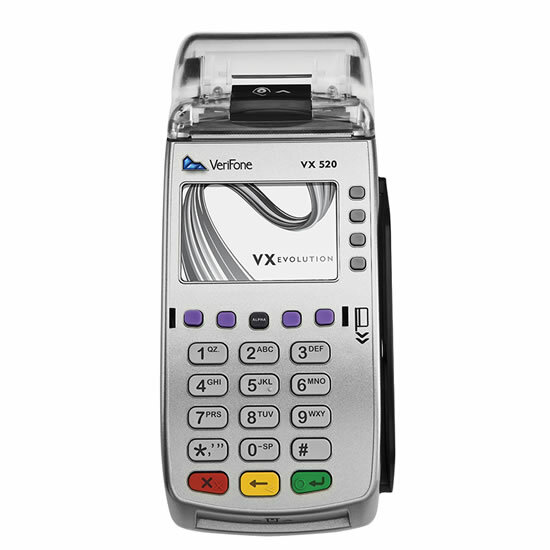 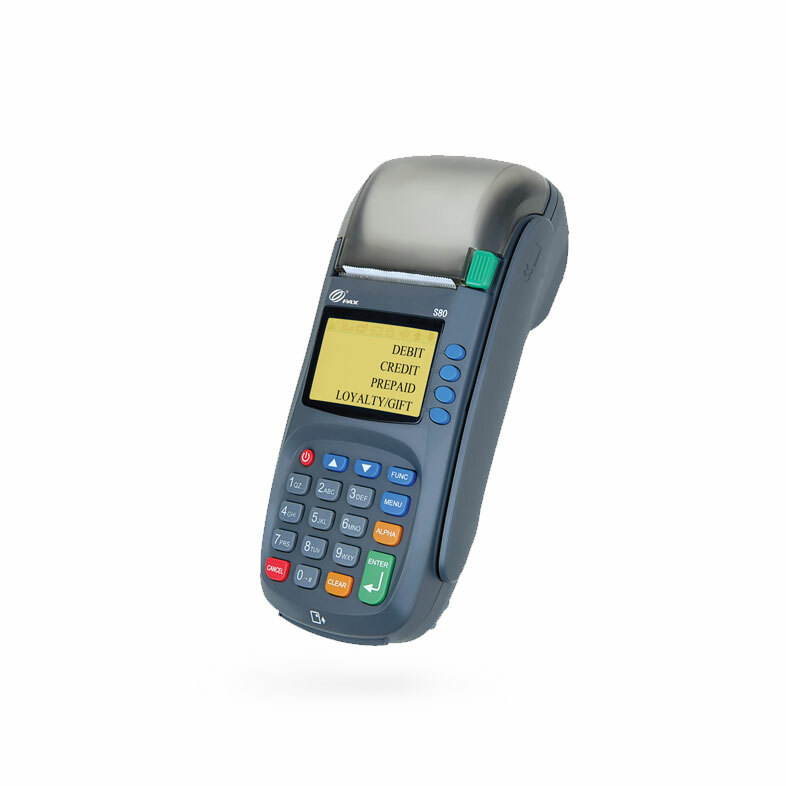 VeriFone’s VX 805 Contactless PIN pad delivers reliability, usability and next-generation NFC capabilities, all in one amazingly convenient payment device. 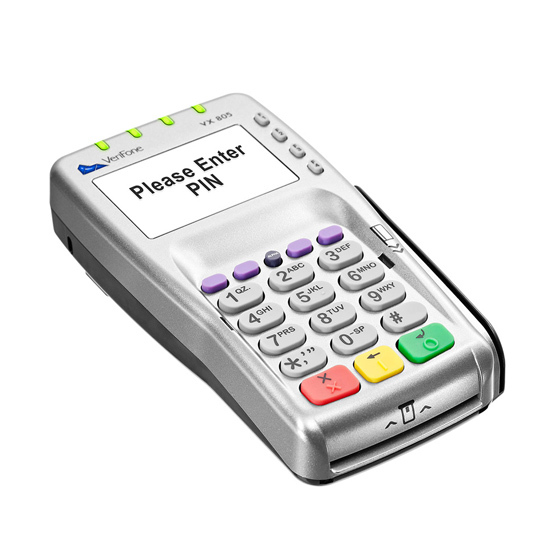 High-resolution, white backlit display and on-screen prompts are readable under all lighting conditions. 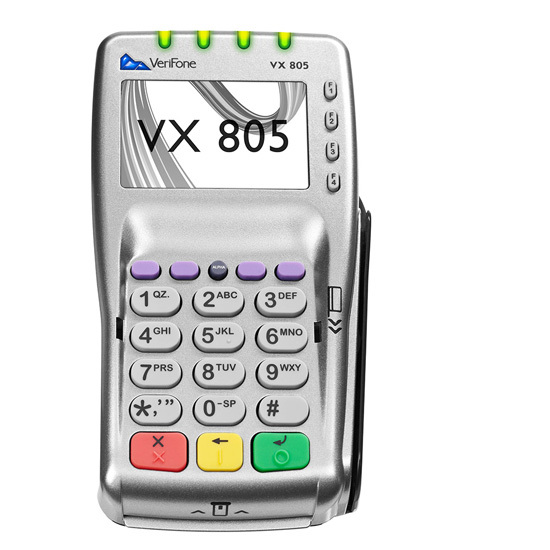 Exceptionally reliable, vertical mag-stripe reader and well-positioned smart card slot reduce read errors.